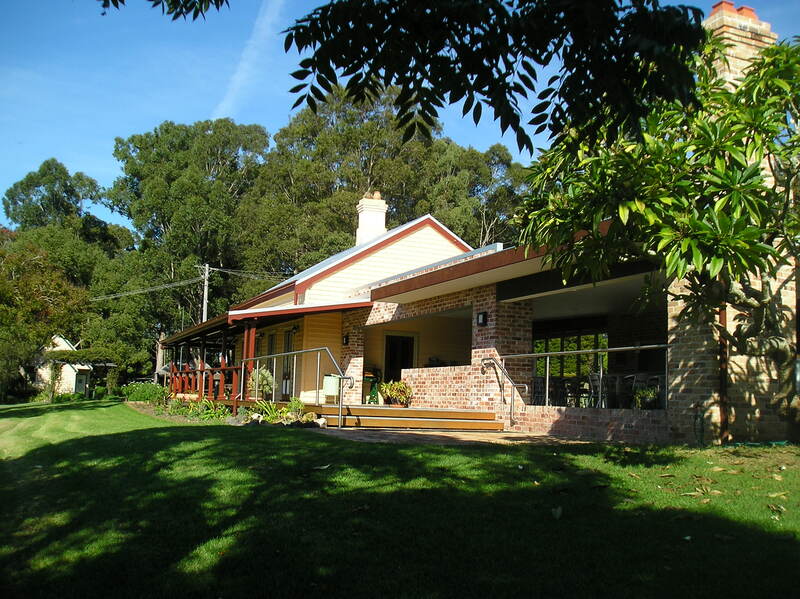 Home of Wyong District Museum and Historical Society. 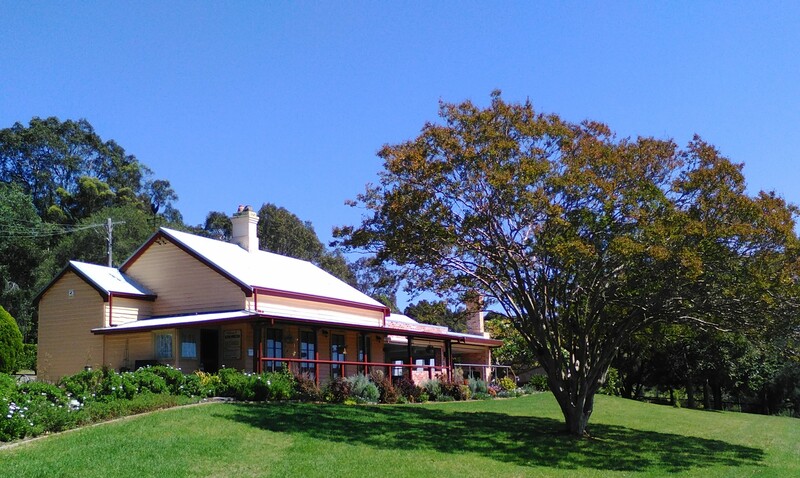 The Homestead is set on two hectares in a rural setting on Wyong’s first land grant dating back to 1825. See displays of memorabilia, furniture, toys, household items, photos, equipment, machinery and tools relating to the early settlers of Wyong and surrounds. Morning tea/lunch can be arranged for group bookings. 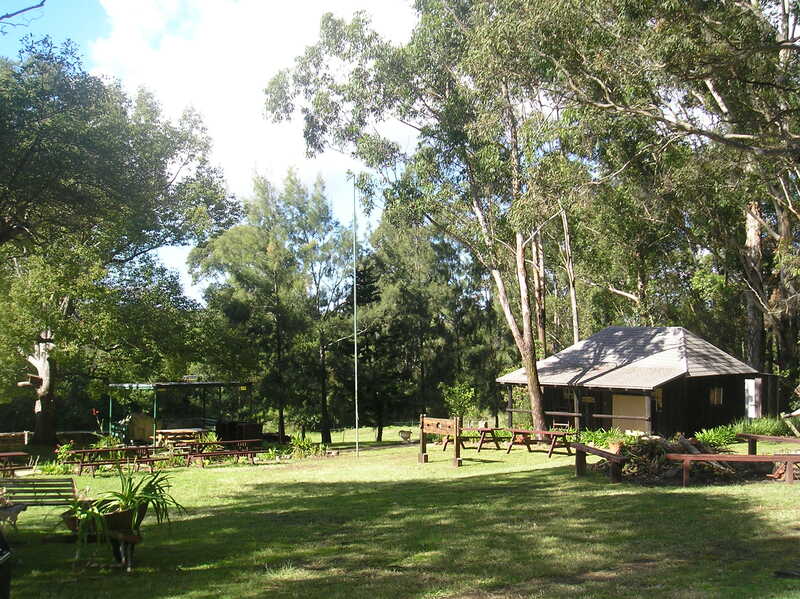 Picnic area with BBQs and toilets, museum & grounds are wheelchair accessible with disabled facilities, covered outdoor area for functions and weddings, plenty of off street parking, outdoor areas are dog friendly, plant nursery and Men’s Shed.